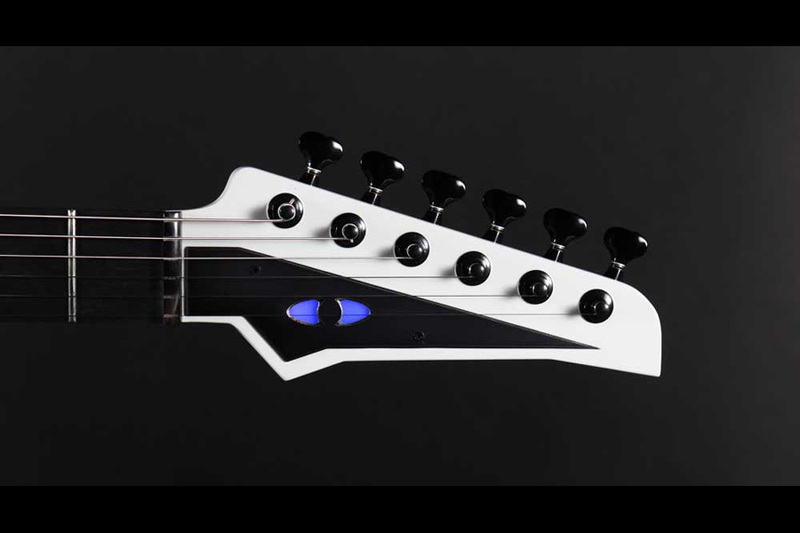 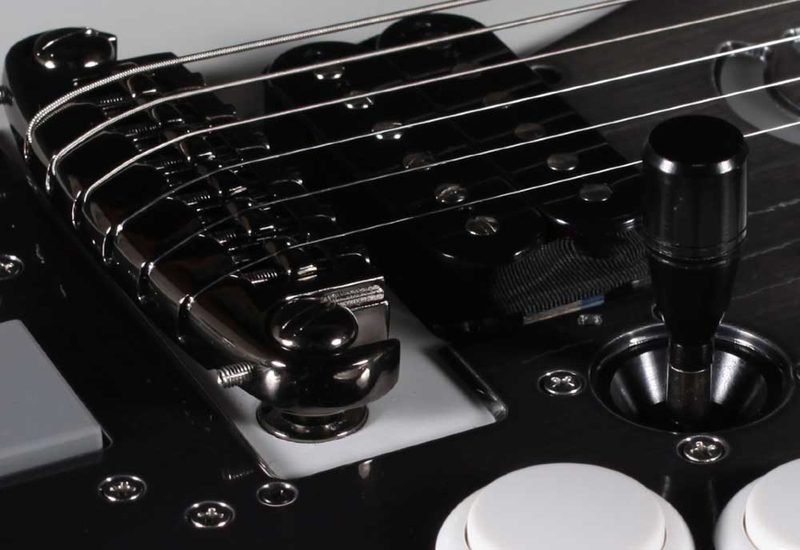 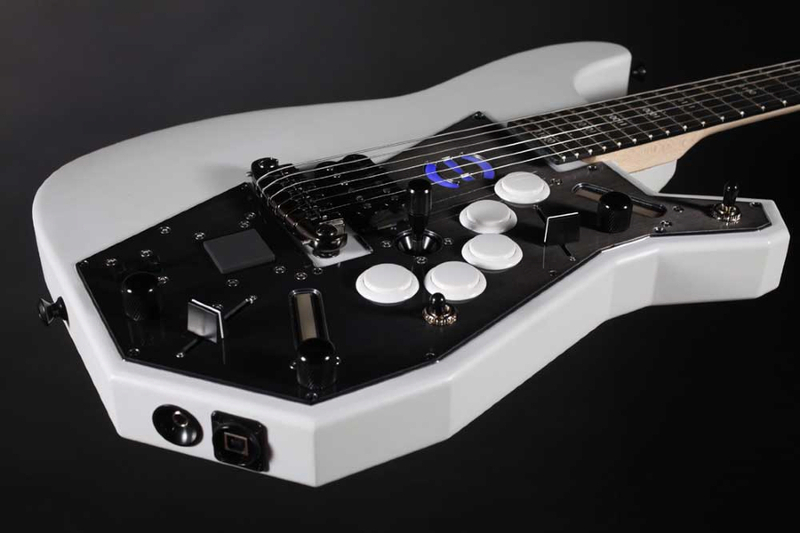 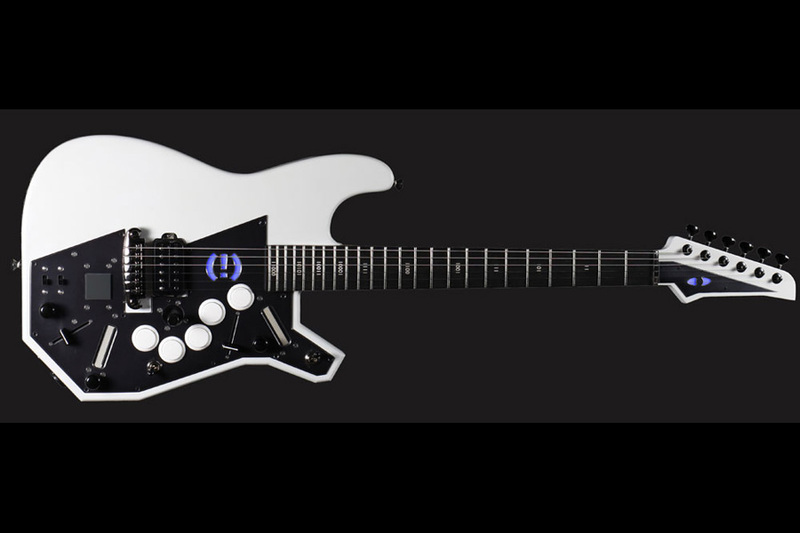 The Robocaster is a hybrid instrument that combines a Strat® Styled guitar with a specialized Midi Controller. 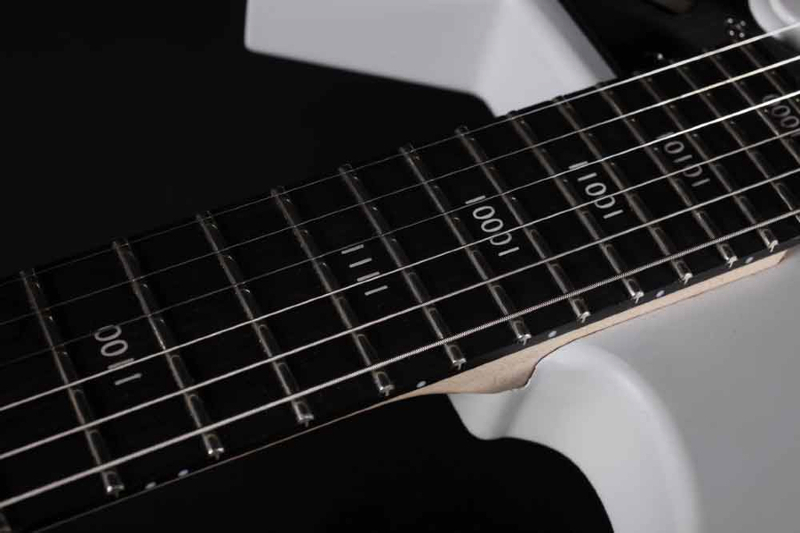 It bridges the divide between the Analog world of strings, pickups and amplifiers, with the Digital world of computer based effects, recording software, and synthesis. 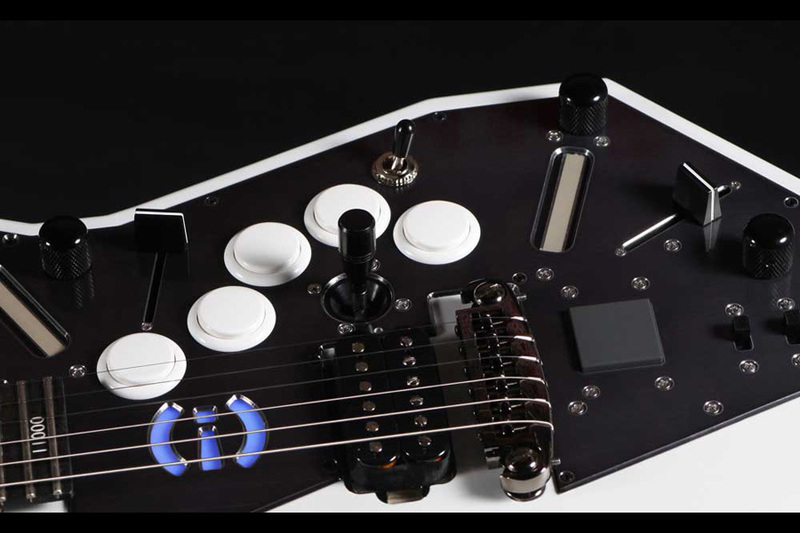 Each of the controls outputs a class compliant Midi CC signal which can be assigned to any type of effect or parameter in software.